On Nov. 1, a new face will grace the Birmingham Museum of Art when Hallie Ringle takes on her new position as Hugh Kaul Curator for Contemporary Art. According to a news release from the museum, Ringle joins the BMA team from the Studio Museum in Harlem, where she has been assistant curator. Current shows that showcase her curatorial work include ​“Firelei Báez: Joy Out of Fire,”​ on display at the Schomburg Center for Research in Black Culture; and ​”Maren Hassinger: Monuments,” a​n exhibition of eight site-specific sculptures installed at Marcus Garvey Park. Ringle, hired after an extensive national search, will oversee the museum’s permanent collection of more than 3,000 American and European works of art and will lead the BMA’s Collectors’ Circle for Contemporary Art. In addition, she will develop exhibitions, publications and lectures on the topic of contemporary art – as well as playing a key role in establishing the program’s future through acquisitions, loans, traveling exhibitions and community partnerships. Ringle began her career as a senior curatorial assistant with the Studio Museum in Harlem in 2013 after receiving her bachelor’s in art history and history at the University of North Carolina at Chapel Hill and a master’s in art history with a concentration in contemporary African art at the University of Texas at Austin. 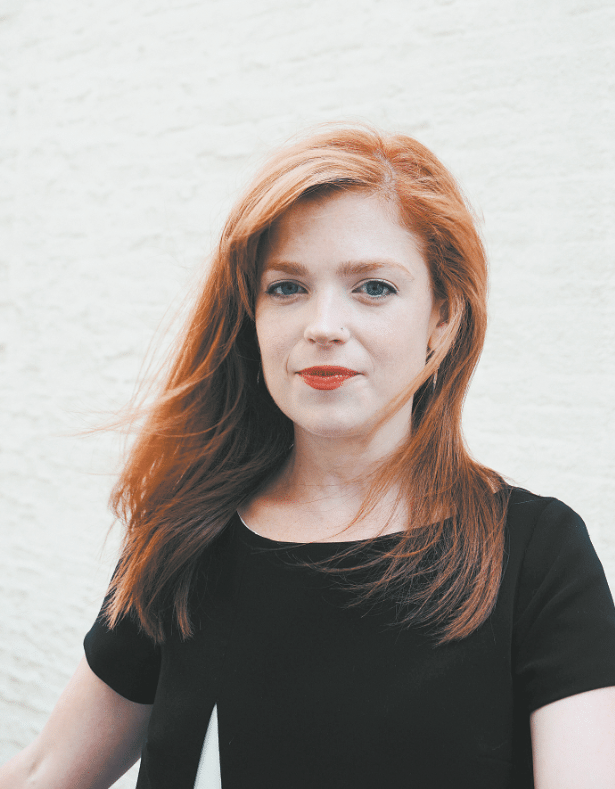 She was promoted to assistant curator in 2016 and, as such, produced exhibitions of modern and contemporary artists, managed the museum’s artist-in-residence program and cultivated partnerships. During her tenure at the Studio Museum, she organized and co-organized a variety of exhibitions and was reviewed by The New York Times​,​ The New Yorker​, ARTnews​ and​ Artforum. In addition, Ringle has participated in panels and lectures both nationally and internationally and has been published in numerous publications. She has written about a variety of topics, including many artists of African descent.